Do you recall how your interest in writing originated? I became interested in writing after reading Roald Dahl’s Matilda in third grade. I really got into it, and wanted to be able to reach people in that same way. 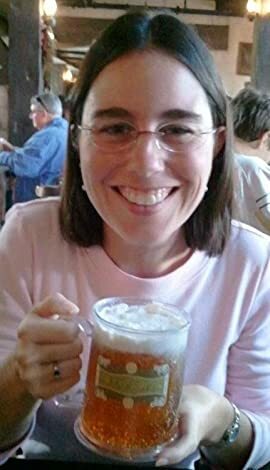 When and why did you begin writing? I suppose I started that year, in third grade. My best friend and I would dream up these stories, I would write them down and she would illustrate them. How long have you been writing? About 21 years. Professionally though, much less. Depends on when you start counting. If it’s when I started writing The Blackout, about 3 and a half years. What inspires you to write and why? Generally speaking, reading inspires me to write. I love seeing how other writers create a story, what unique ideas they have, where they succeed and where they fail. What inspired you to write your first book? It was actually my husband’s idea. I just took it and ran with it. Who or what influenced your writing once you began? I thought a lot about Justin Cronin’s book The Passage, as well as Alas, Babylon by Pat Frank for ideas and inspiration. What do you consider the most challenging about writing a novel, or about writing in general? Finishing! It’s easy to start. Anyone can say you’re writing a novel or you’re going to be a writer. The hard part is actually doing it. Did writing this book teach you anything and what was it? I learned a lot from writing this book. I think the biggest thing was the importance of marketing. It’s a tremendous amount of work to write a book. You think you’re done when the writing’s done, but that’s not true. You have to pound the pavement with it if you want it to succeed. Do you intend to make writing a career? Yes! 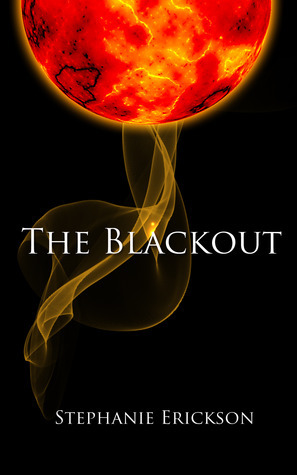 If you liked Alas, Babylon you’ll love The Blackout!